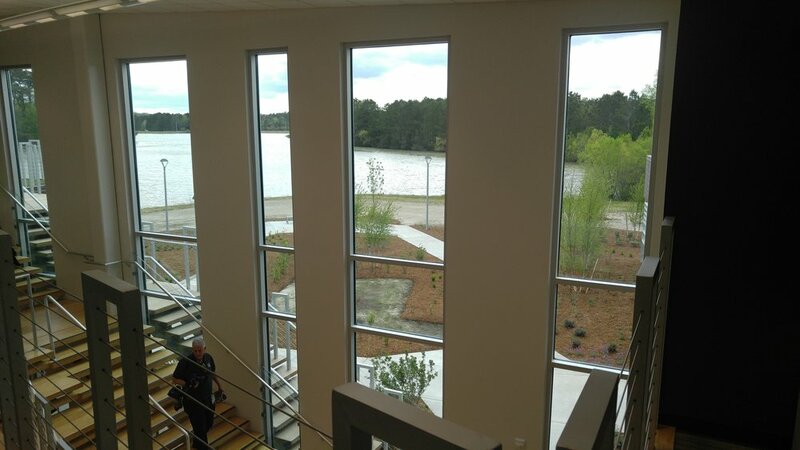 With a prime lakefront site in Princess Anne Commons, the new Virginia Beach Parks and Recreation Administration Building reflects the state of the art in workplace design. 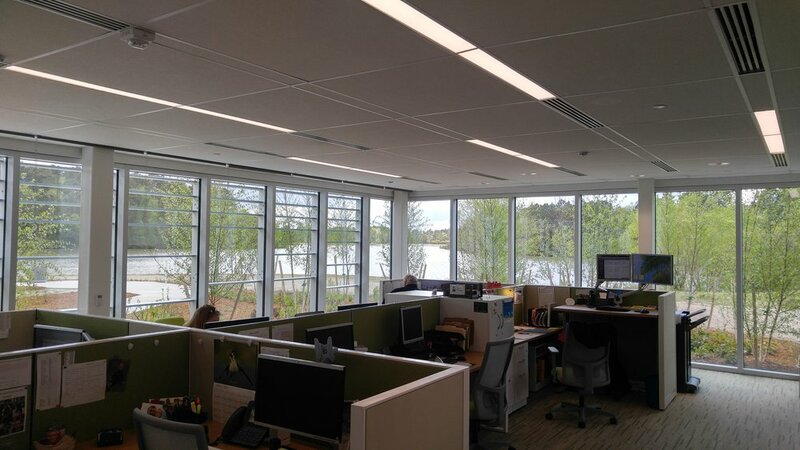 With light filled bays and expansive glass walls, which bring the outdoors in, the office brings together over 100 full time employees who had previously worked in several different buildings, including a bleak former missile silo. 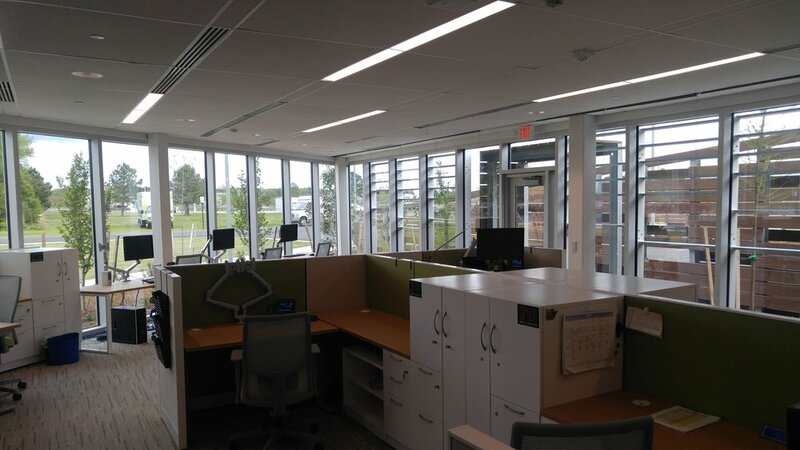 The new office also accommodates additional seasonal, remote and field-based staff who only occasionally need a space to work within the administration building. InSites’ landscape design envelopes the building in a rich and informal tapestry of varied seasonal plantings just outside the employees’ windows. Open plazas outside the more public meeting spaces and a small upper level patio with green roof allow flexibility to host impromptu meetings and scheduled events outside to take full advantage of the surrounding open spaces. 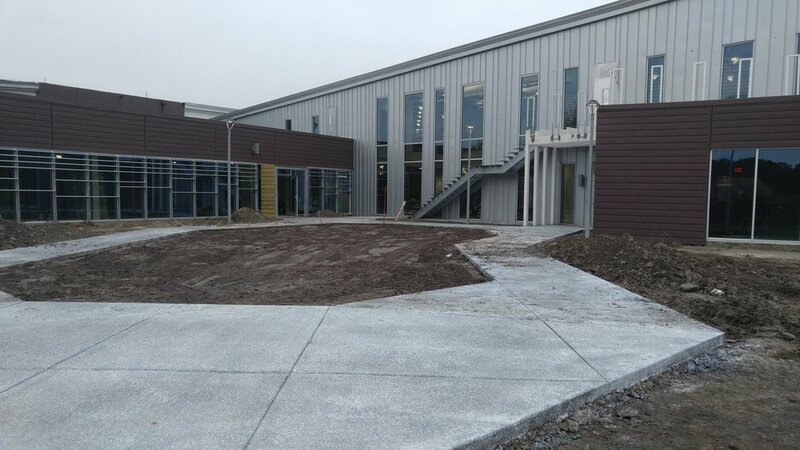 The orientation and massing of the building, layout of parking, circulation and outdoor spaces capitalize on preserving key sight lines and existing hedgerows on the former commercial nursery site.